Munn Lake is open year round. Anglers are limited to selective gear rules and catch and release for all species. The lake offers excellent fishing for rainbow trout 10-20" and the occasional Brown Trout. The lake also supports naturally reproducing Largemouth Bass, Yellow Perch, Bluegill Sunfish, and Black Crappie. The use of bait and internal combustion motors is prohibited on Munn Lake. Proven methods for targeting Rainbow Trout include fishing multiple chironomid imitations suspended from a float or trolling artifical flies/spinners. Brown Trout can be found on the margins of the lake in shaded areas and have been caught casting and retrieving artificial minnow imitations and/or spinners. 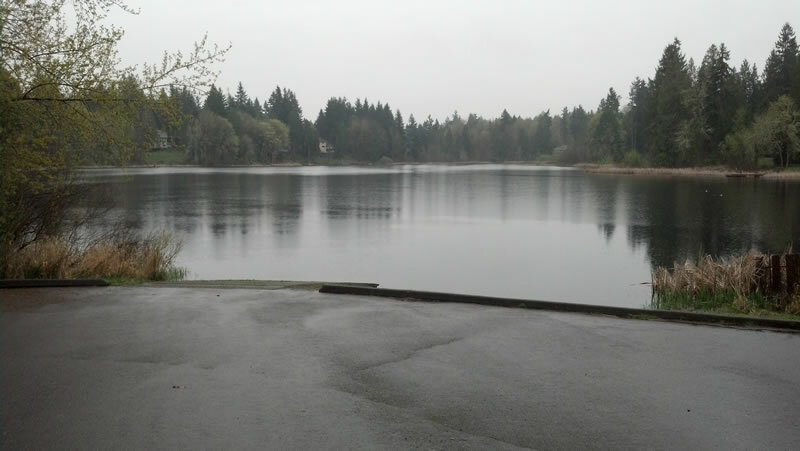 Shore fishing access is limited to the area around the boat launch. Access at public boat launch.